Riyad Mahrez pens new Leicester deal, Crystal Palace agree Christian Benteke fee, AC Milan eye Lucas Leiva, Jeff Schlupp set to hand transfer request, Barcelona eye Alphonse Areola. Riyad Mahrez pens new Leicester deal, Crystal Palace agree Christian Benteke fee, AC Milan eye Lucas Leiva, Jeff Schlupp set to hand transfer request, Barcelona eye Alphonse Areola and much more in today’s transfer news. Leicester City star Riyad Mahrez has signed a four year deal at the King Power Stadium, according to SkySports. Crystal Palace and Liverpool have reached an agreement for the possible move of Reds striker Christian Benteke, as per SkySports. Palace recent bid of £32million have been accepted by the Anfield side, the player will be completing the record breaking move next week. AC Milan have reignited their interest in signing Liverpool veteran midfielder Lucas Leiva, according to Tuttosport. The Brazilian has only one year left on his current contract and the Reds have no plans to offer him a new deal. Jeff Schlupp is keen to join West Brom but Leicester City are in no mood to sell their winger, as per latest reports. The recent reports have confirmed that the attacker is planning to hand a transfer request. 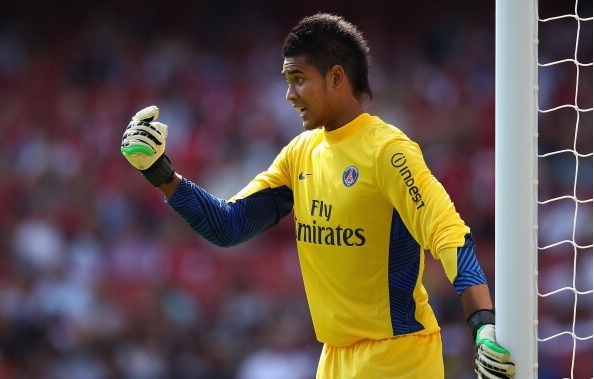 La Liga giants Barcelona are planning to sign Alphonse Areola from Paris Saints Germain, according to Sport. The Catalans are eyeing the goalkeeper as a replacement of Claudio Bravo who is set to join Manchester City.